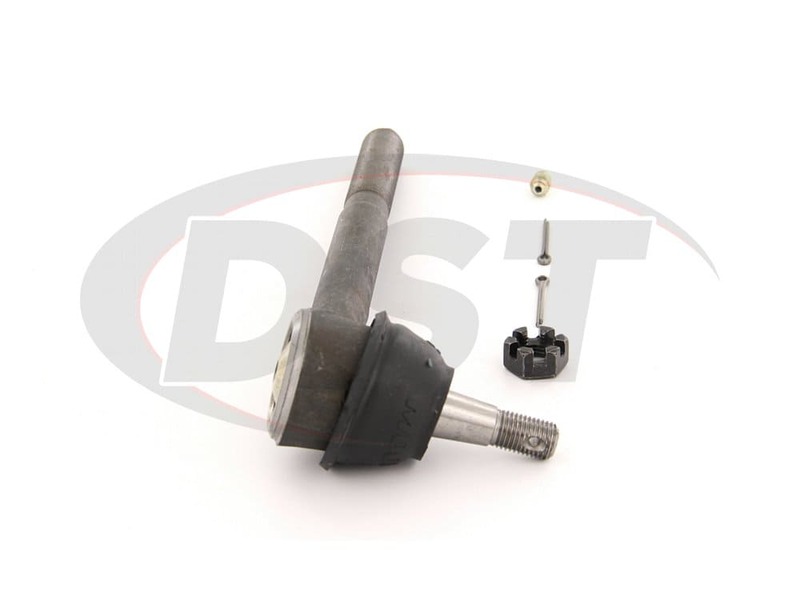 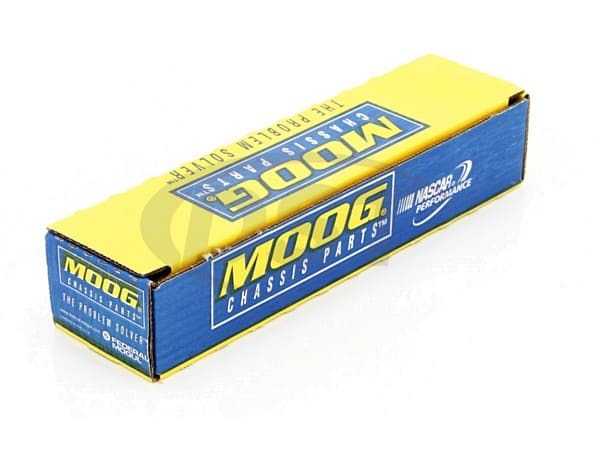 starstarstarstarstar" MOOG steering essentuals are the better choise for any automotive vehicle. " 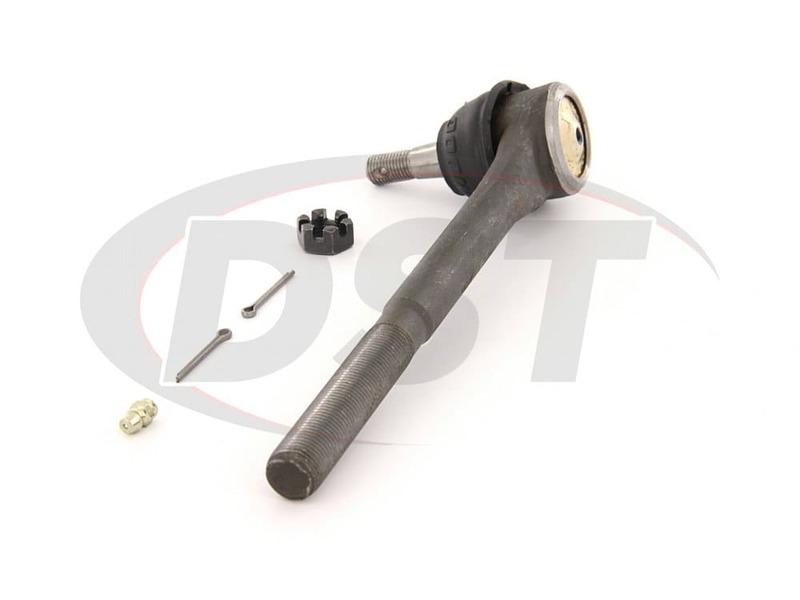 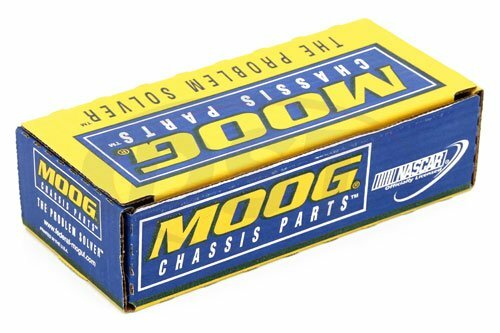 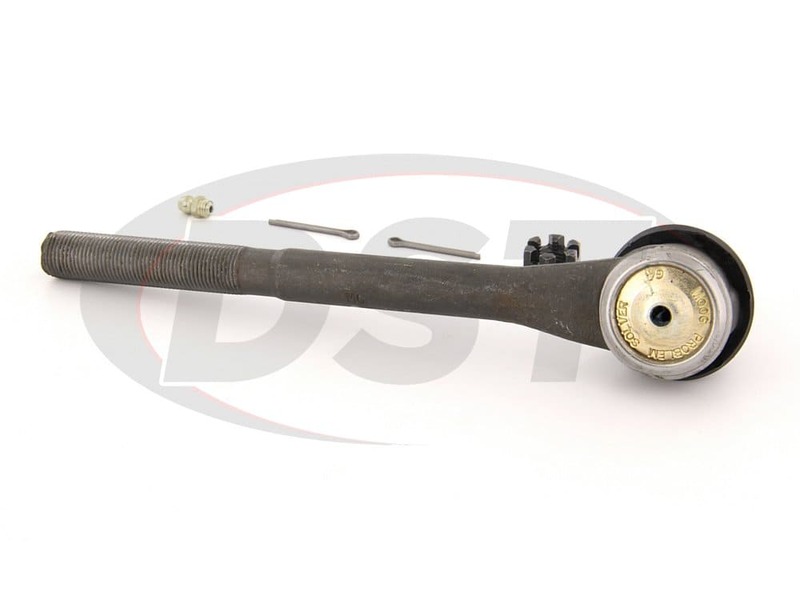 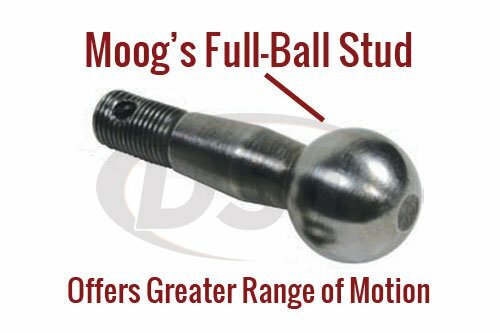 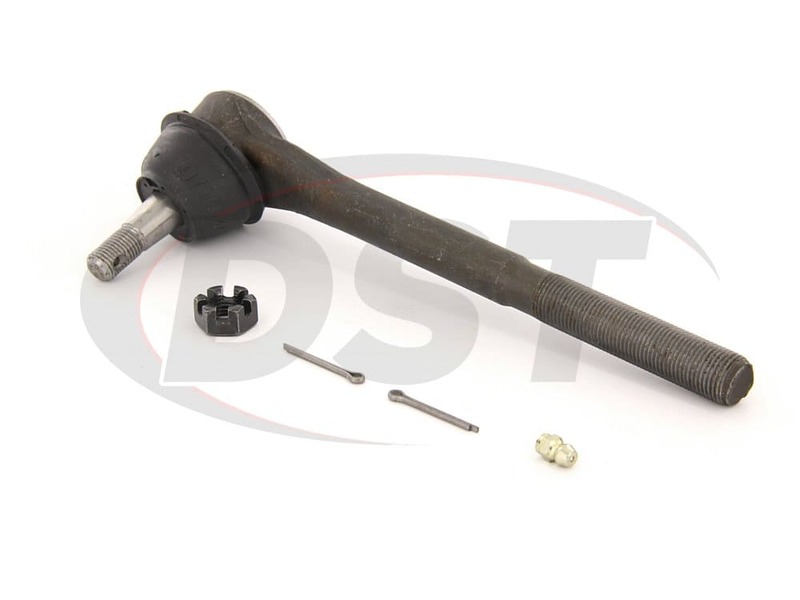 MOOG steering essentials are the better choice for any automotive vehicle. 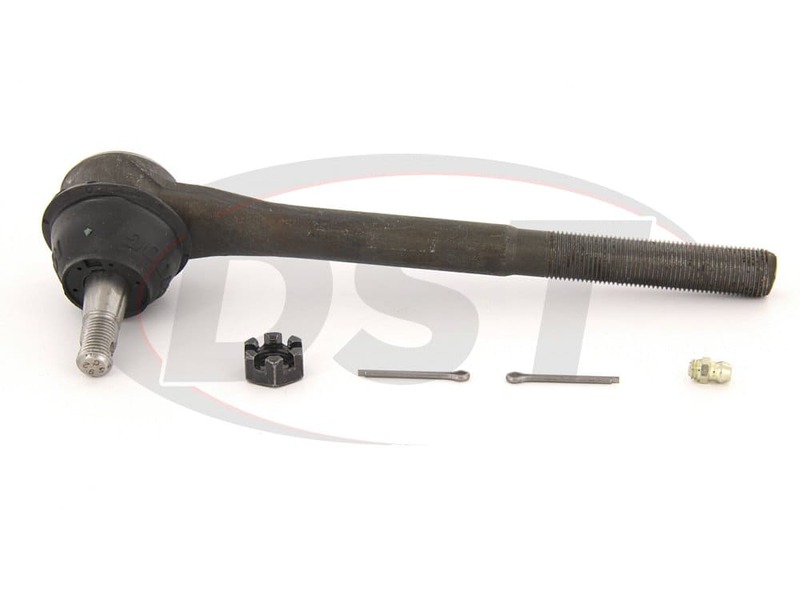 I don't make the parts I use them due to their standard of craftmanship.